Working with a small garden area can be a challenge in finding ways to make it work as a usable space. 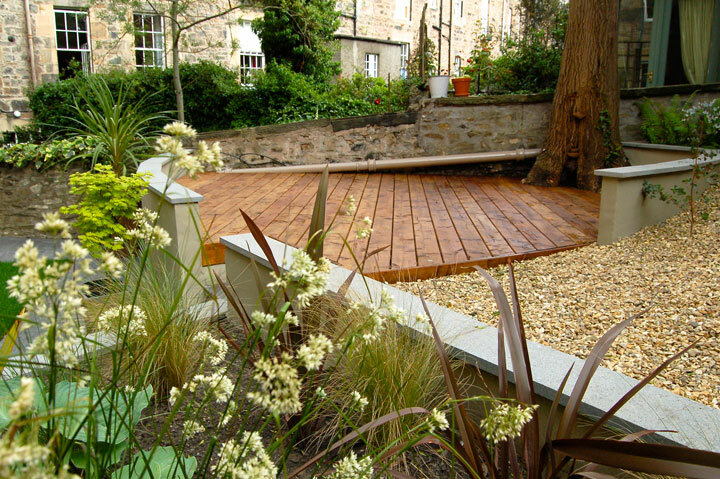 At Paul Church Gardens by Design we really enjoy finding ways with clever design and innovative ideas to make your garden work for you. We have worked on a number of different small garden spaces and the clients are often surprised how much can be achieved in a small area.